As the official student association of the EPP, EDS continues to increase its presence in Brussels by participating in the Working Groups which are organised on a regular basis by the EPP. 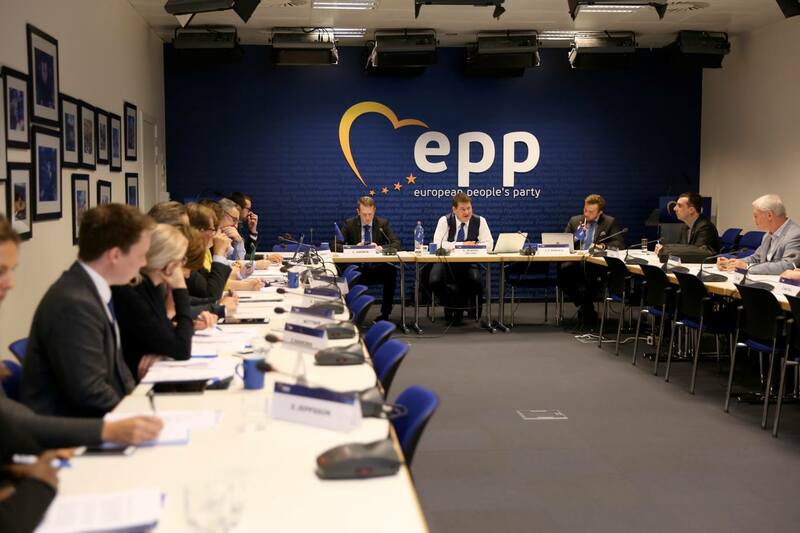 On Monday 2nd October, Vice-Chairs Tommi Pyykkö and Libertas Ezako participated in the EPP Working Group 2 on Economic and Social Policy. 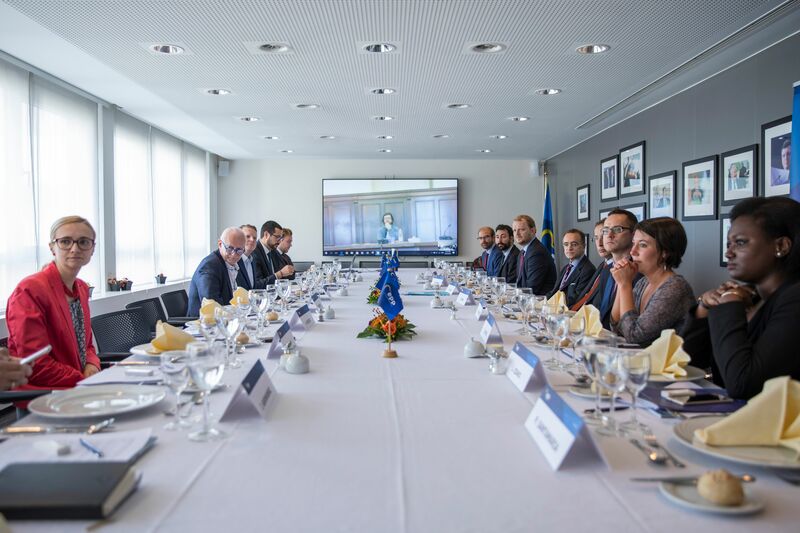 On the agenda there was the finalisation of two draft position papers on “Strengthening the “Middle Class” and “The Digital Transformation in Europe: Time to focus on citizens”. An update on Brexit was also delivered by the Co-Chair and EPP Vice-President Dara Murphy. VC Ezako said that through this meeting, EDS learned more about the dissemination of fake news. Education was highlighted as an important aspect in raising awareness and to develop a critical mindset to people.